If you want to add a vintage car to your car collection or just want to make an investment, it pays to understand a few basic rules of the trade before jumping head-on. Arming yourself with basic information about classic car pricing will help you make more sound decisions about which factors to watch for. Age is one of the main factors that determine the final value of your car. The general rule of thumb is that the older your classic car is, the higher its value in the market will be. This can be explained because manufacturers no longer assemble these cars, limiting their supply in the open market. Another reason why people hold on to their classic cars or desire to having one is tax-free appreciation, which allows owners to sell them without incurring losses in personal taxes. It is obvious that a car in great shape would be ready to put to good use in the real world, which will increase its price. A car that is relatively more ‘beat up’ would require the owner to spend time and money in getting some work done. This is important because automobile repair doesn’t come cheap, and owners who want to use their classic cars for transportation wouldn’t want to face the inconvenience that comes with a dead battery or failing brakes. The good news is that once owners are able to restore the car back to what it was all those years back, the market prices would experience the same spike they normally do with classic cars. The pricing also heavily depends on the manufacturer. Influential automobile manufacturers such as Rolls Royce, Ferrari, Ford, and General Motors would have more valuable classic cars on the road than their lesser-known competitors. Pricing also depends on how popular the car was during its heyday. A few good examples would be Mustang, Charger, and Corvettes that are highly valued in the market today. While not as important, mileage can play an important role in the pricing of a classic car. The process works in much the same way as modern cars. The more mileage a classic car has, the lesser its value is likely to be. 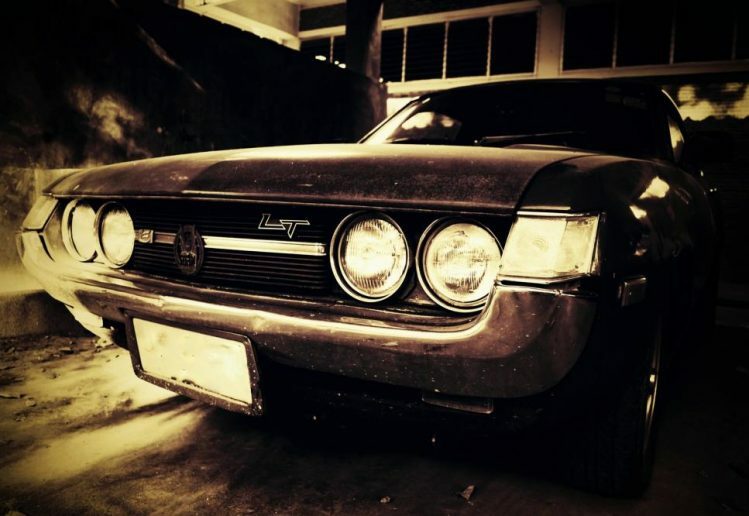 For some car enthusiasts, the entire point of owning a classic car is its age, which makes it pointless for them to include mileage in the overall pricing mechanism. Many car parts, such as the upholstery and pedal rubbers, can be replaced quite easily. For this reason, a classic car may have a higher value if it retains its original equipment in good conditions. Many car owners are unable to meet this condition, which makes the presence of original equipment almost as important as the age of the car itself.